Premature birth or preterm birth is the birth of a baby born before the normal gestational period of 40 weeks. In most cultures, prematurity is considered to occur when the birth occurs before 37 weeks. In poorer countries, birth weight is tracked due to poor obstetric care, and all low birth weight babies are considered premature, although the Word Health Organization estimates that only 1/3 of low birth weight babies are actually premature. Premature infants have an increased mortality rate in the first year of life. They have an increased risk to develop medical and developmental problems. Some problems are addressed in the neonatal intensive care unit (NICU), and once the babies are released, those issues are resolved. Other issues can exist after release from the hospital are immediately apparent, such as a weak sucking reflex, or may not be obvious until the child reaches school age (such as learning disabilities). The earlier the birth, the higher the risk for problems to develop, although babies born as early as 24 weeks can have no major issues and be perfectly healthy and considered normal by the time they reach kindergarten. Preemies will most likely need therapy (physical, occupational or speech) early in infancy and may be needed for several years. (Programs such as Early Intervention in the school districts can help address these needs. The child will most likely be smaller than others in their age group, and are most likely to be delayed in their development, although they are very likely to eventually catch up. The child can have learning difficulties, sensory integration issues, and delayed development in all areas. The baby may have problems with too much stimulation and need quieter surroundings, swaddling, and may not be able to be exposed to crowds until their immune system has matured. 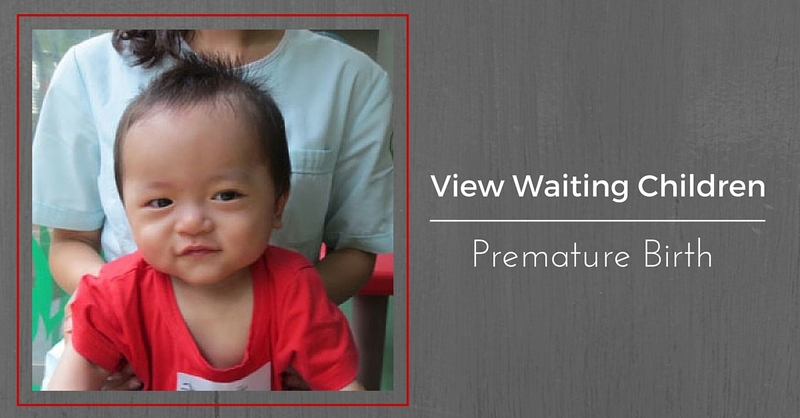 A skilled set of specialists are vital to the continuing care of a preemie. Careful monitoring is needed and a pediatrician skilled in caring for premature babies is important. When the preemie comes home, they may require breathing or oxygen treaments. Babies may require physical therapy, toddlers may require physical and speech therapy to help them catch up to their age group.